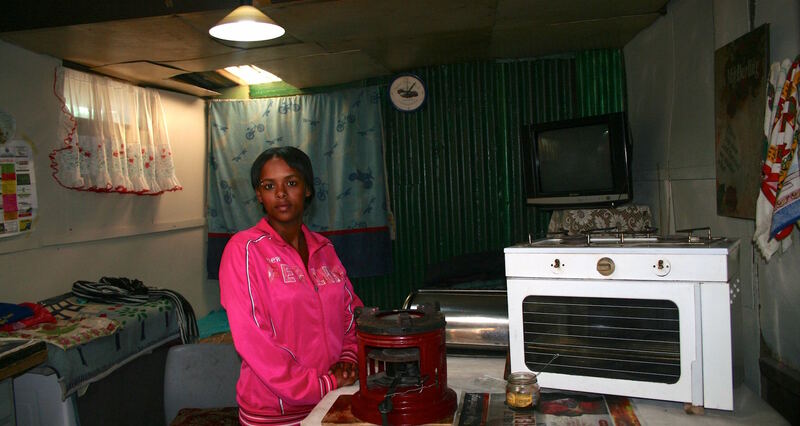 For Megan Zaal, the best thing about the mini-grid is that, with the flick of a switch, she has light at night by which to feed her infant daughter. 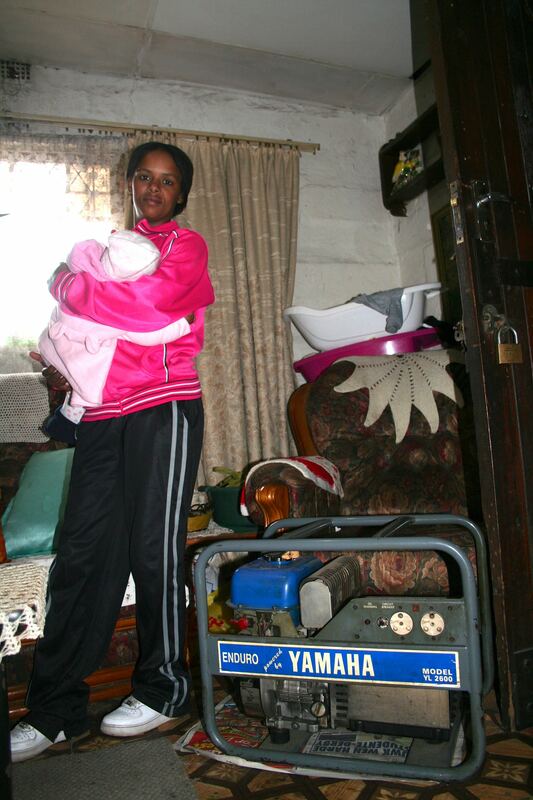 Petrol power: Megan Zaal and her family seldom use the expensive petrol generator to light the house at night anymore. 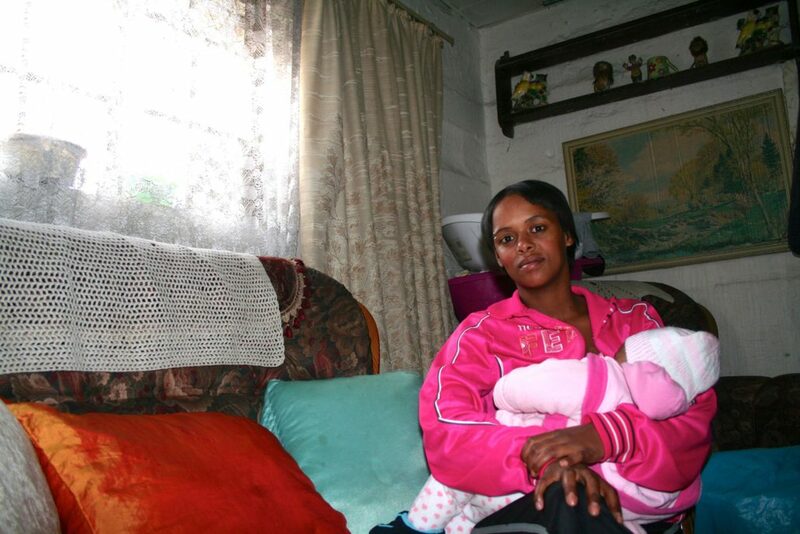 It costs about R20 per hour to run. 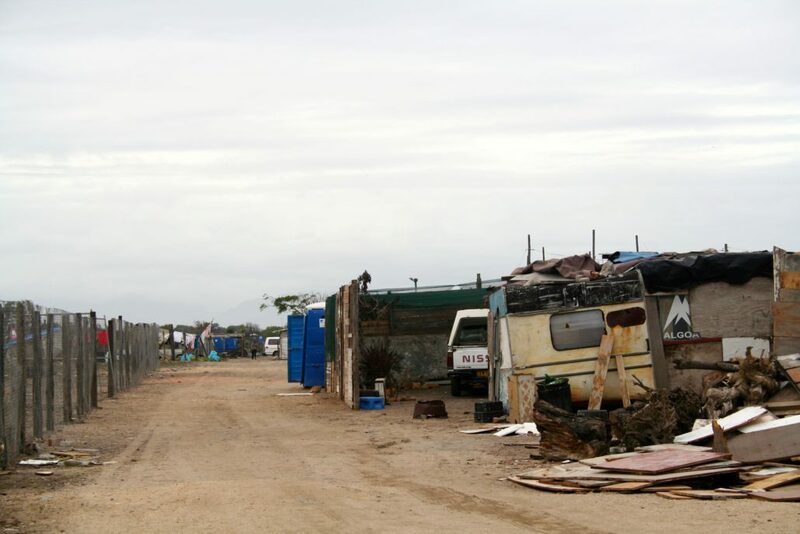 Homeward bound: Jabula is an informal settlement on private land in a part of Cape Town where the state relocated people of colour during the forced removals programme under the apartheid regime. In the dark: Pensioner Christine Jacobs can’t see well at night anymore, which is why she needs good overhead lighting. 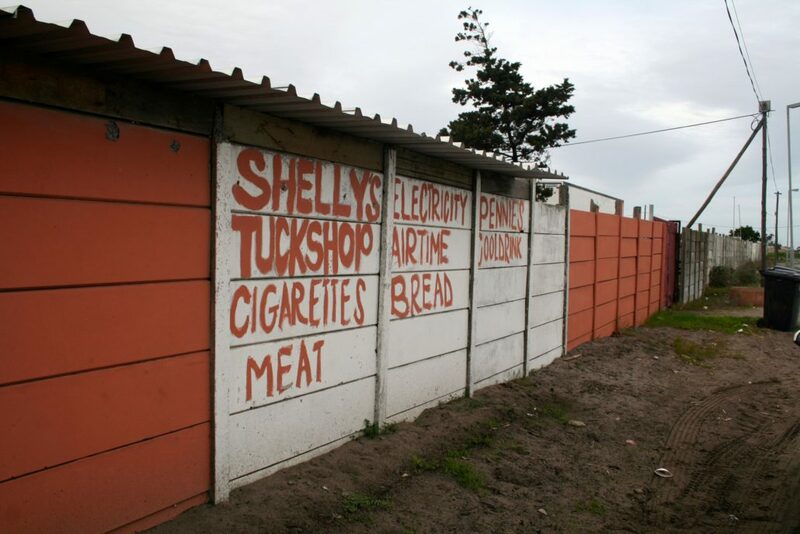 Cash sales: Shelly’s Tuckshop, a small general dealer in the neighbourhood, has signed up to be Zonke Energy’s vendor, selling the pre-paid electricity to the nine clients on the network on a weekly or monthly basis. 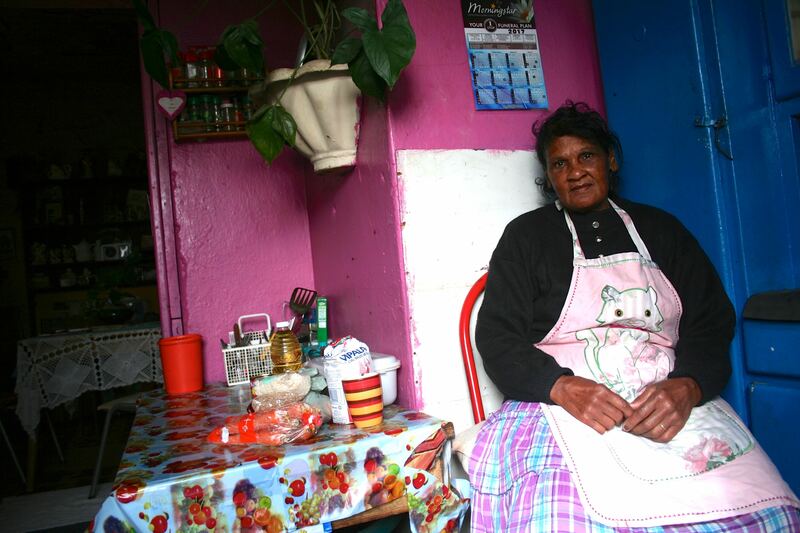 This piece was originally published on African Climate Reality Project.